Ford Mazda IDS update notice! Latest Ford IDS V106.01 and Mazda IDS V105.06A are all here to download free! Tips: What’s the difference between Ford VCM 2 and VXDIAG VCX NANO Ford? 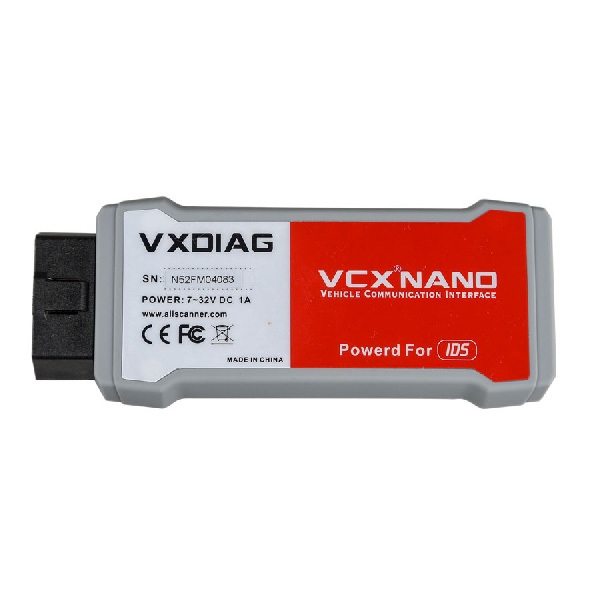 SP177 Ford VCM 2 hardware is developed by original factory, SP239 VXDIAG VCX NANO Ford is developed by China factory. 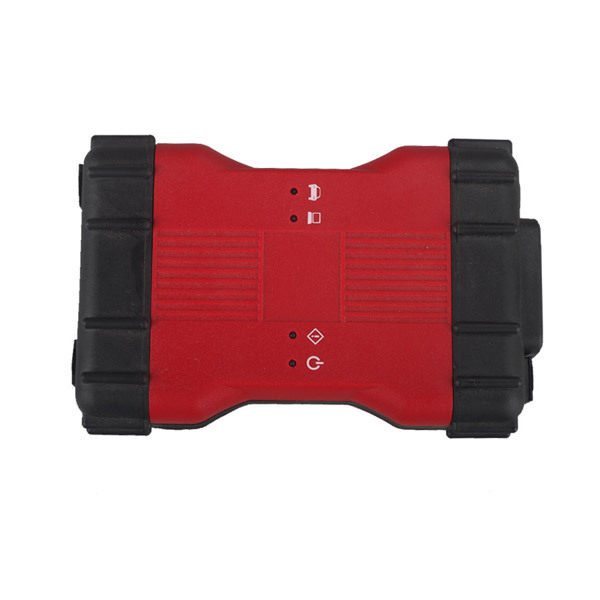 SP177 only work for Ford, SP239 support both Ford and Mazda. You can install SP177 on your laptop directly, SP239 must work with VMWARE together.